If you have come to this page from a search engine click here to visit our home page. 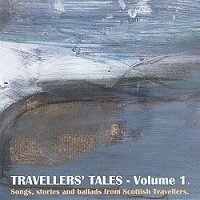 13 tracks featuring songs and stories and ballads from Gabrielle Ijdo, Stanley Robertson and Duncan Williamson. An excellent young Northumberland piper who plays very much in the style of the famed Clough family. 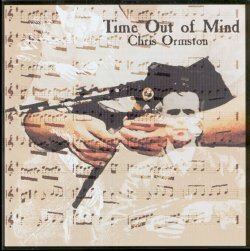 A CD that has been long awaited by the Northumberland piping fraternity. It includes 19 tracks of traditional and new tunes, with some accompanied on flute and fiddle. Stories from the Isle of Skye. 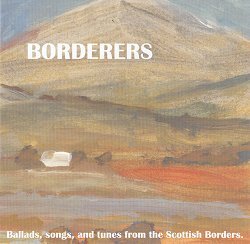 An Anthology of music and song from Northumberland performed by musicians and singers who are currently upholding this vibrant tradition. 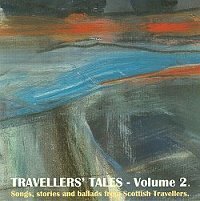 Songs ballads and a story from the School of Scottish Studies archive including: Willie Mathieson, Jean Elvin, John Strachan, Jimmy Young, Finlay Maclean, Blin' Robin Hutchison, Jeannie Robertson, Geordie Robertson, Bella Higgins, Kathleen Behan, Roderick Campbell, Jock McShannon and Andrew Stewart. 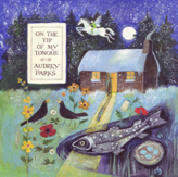 Belfast born Audrey Parks is a master storyteller. Resident in Edinburgh for many years, she has a store of Irish and Scottish folktales many learned from her grandmother.